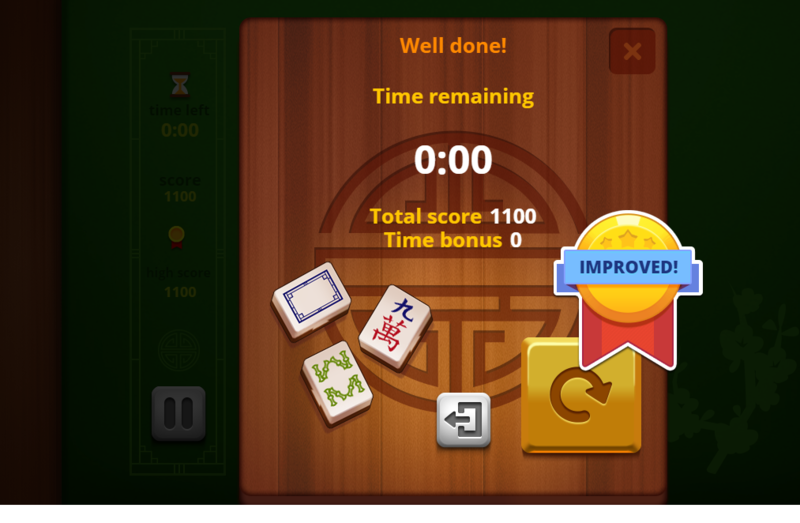 Let’s have great experiences with addictive card games – free online Daily Mahjong game. 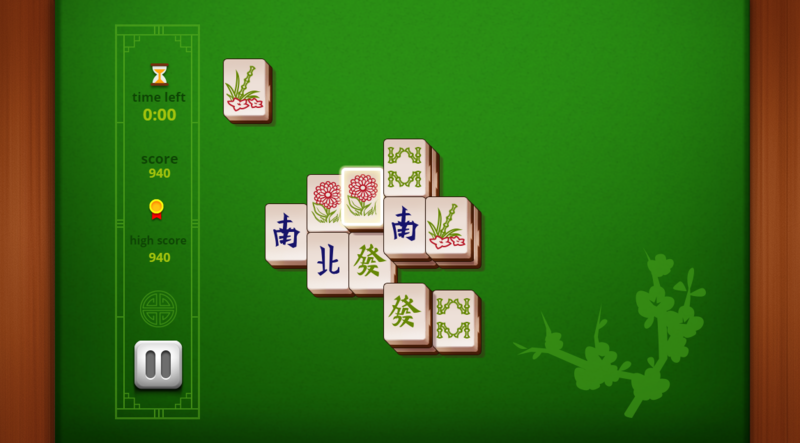 If you feel bored day by day and don’t still find something to sweep your stress away, this free online Mahjong game will be the best choice for you because it gives a new challenge every day of the week. Sounds great! Yeah, it does. You will get more than just play a game. Learn how to play is not a problem in this game but limited time is a challenge for all of you. 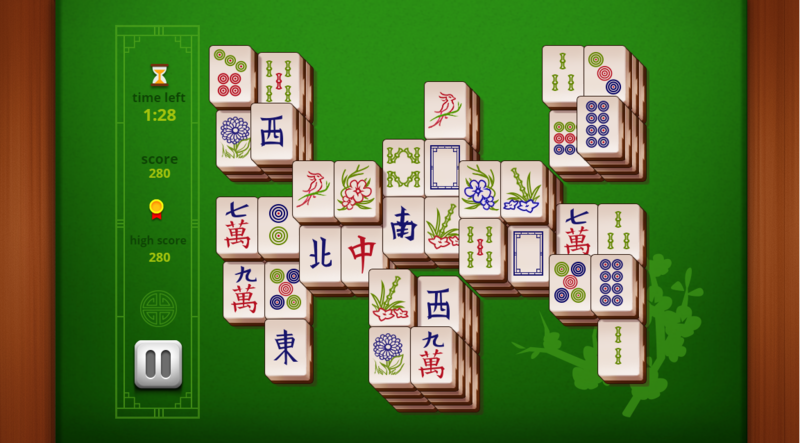 Your mission is to remove all mahjong tiles by combining two same mahjong tiles form first couple ones to the last. Are you ready to get the game? 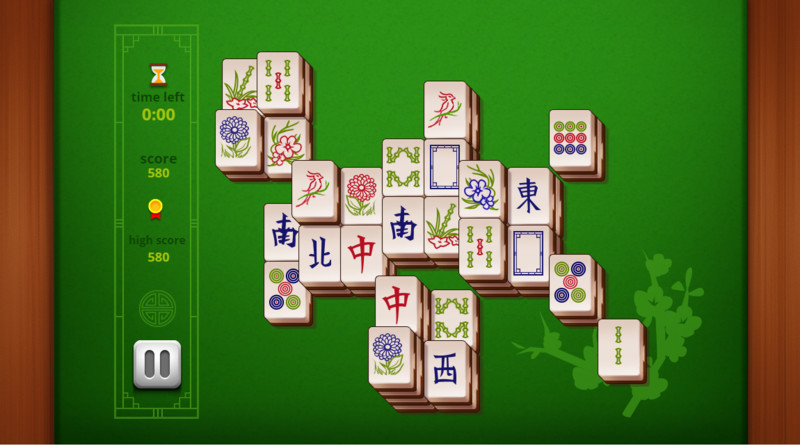 Just give it a try and play mahjong games free online right now. Good luck and have fun. We will wait to see your record on leaderboards. Beautiful graphics and smooth animation. Give a new challenge by the day on a week for players. This game is developed for free to play. Work without any bugs on all devices: iPhone, iPad, Window phone, Android and all desktop browsers. Easy to play and suitable for people of all ages. 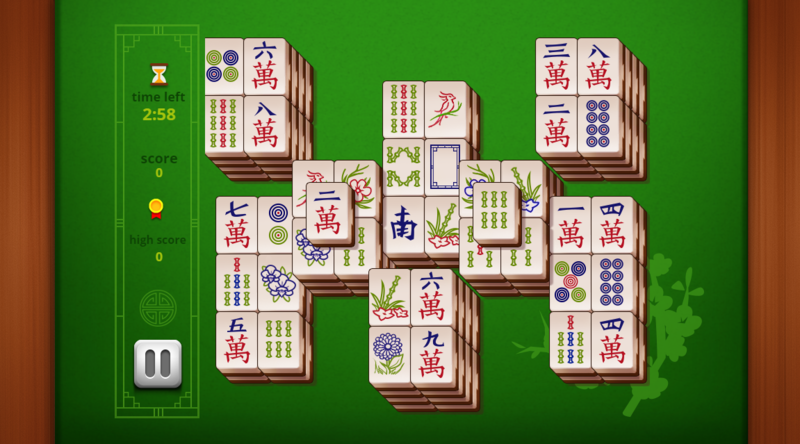 Check out for more and play free online mahjong games, addictive daily mahjong free games online, mahjong tiles are ready on 123addictinggames.com for all of you.